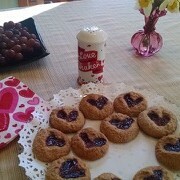 Magic Moments #9 Valentine’s Love for Kids! 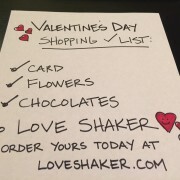 Valentine’s Day for Kids is especially delightful with the Love Shaker! 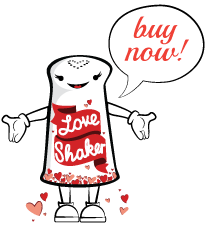 The Love Shaker joyfully gets used daily as part of kids play time. 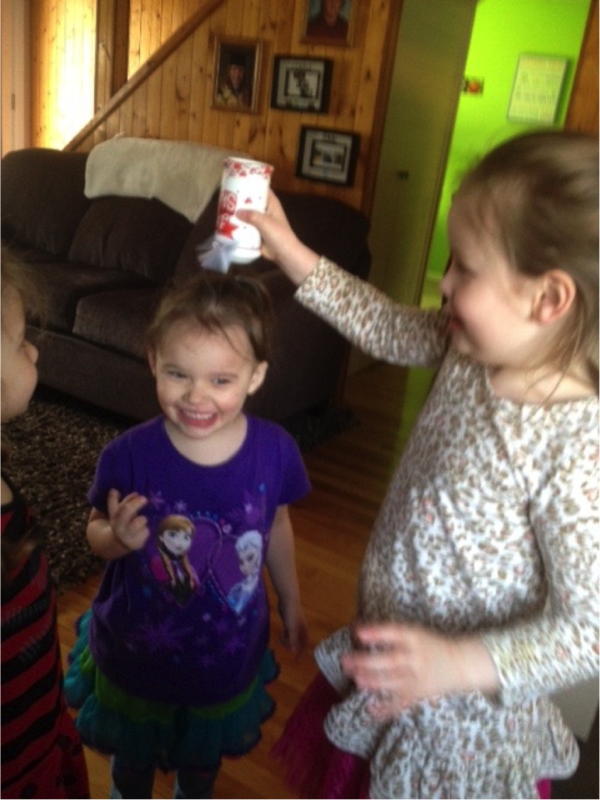 Shaking love on each other is one of the children’s favorite things to do. They easily understand how to share Love. 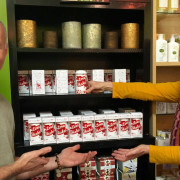 https://loveshaker.com/wp-content/uploads/2015/11/magicmoments11.png 1113 835 Lovey https://loveshaker.com/wp-content/uploads/2015/11/loveshakerheader.png Lovey2015-11-06 22:51:442016-02-02 02:51:33Magic Moments #9 Valentine's Love for Kids!